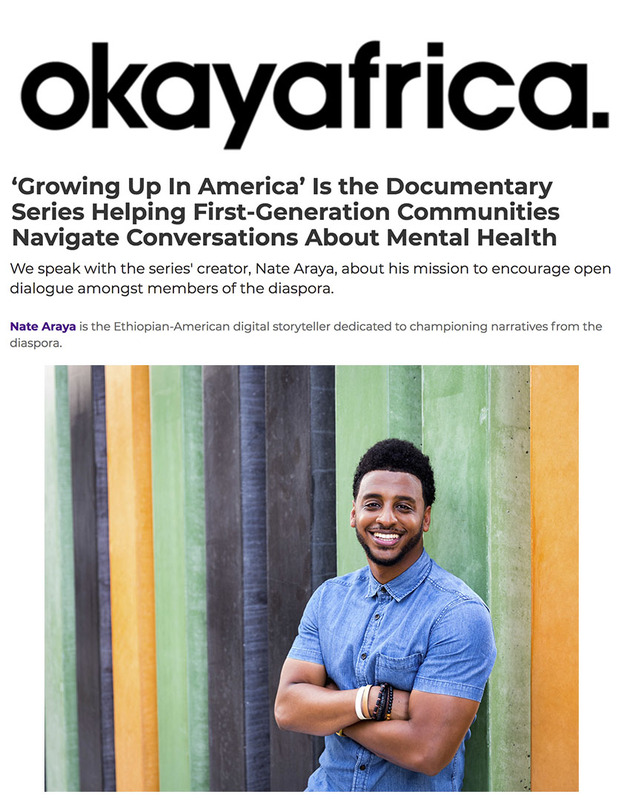 Growing Up In America is an American story - a travel-based documentary-series exploring different parts of American cities, cultures and conversations surrounding the underrepresented communities in America. 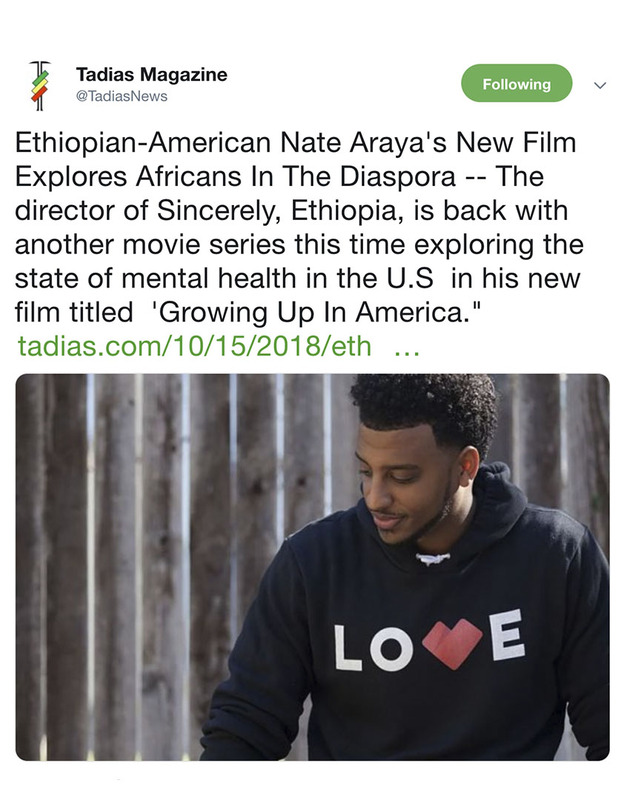 Ethiopian-American Filmmaker Nathan Araya visits a local barbershop in Austin, TX to better understand the views of mental health from the minds of young game changers, artists and professionals to dissect what the impact is for this generation. Including a featured interview from Psychiatric Nurse Ledet Muleta to discuss the state of mental health within the black, immigrant and first generation community. This project is an extension of my life work to become a solution to the problems I see within my culture and community today. We can either complain about the problems or contribute towards a solution. This is small contribution. A purpose project. Hoping that it can become a voice for the silent issues we face and a guiding light for the many solutions ahead.